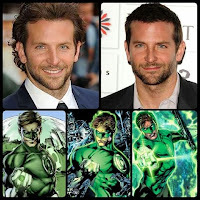 WHO'S GOING TO PLAY HAL JORDAN IN THE NEW GREEN LANTERN CORPS MOVIE? 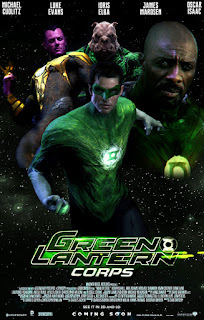 Ryan Reynolds had a pretty bad experience filming the first Green Lantern film, which would explain why it flopped so badly at the box office. He has since been rejuvenated as the lead in Deadpool, and recently said in an interview: “Deadpool always knew what it was, but with Green Lantern, well, I don’t think anyone ever figured out exactly what they wanted to do with him. That's not to say that hundreds of men and women didn't work their fingers to the bone to make it as good as possible, but it did fall victim to the Hollywood process, which is like poster first, release date second, and script last”. 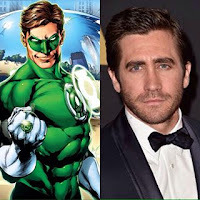 He might be tempted back into the role in a bid to make amends, but he is likely to be busy with the Deadpool sequels and may wish to have nothing further to do with the Green Lantern franchise. Oscar-winning filmmaker, Christopher McQuarrie, is being actively courted to helm Green Lantern Corps, and that could be pivotal to Cruise -- one of the most bankable stars in Hollywood -- joining the project. McQuarrie has only directed four films and three of them starred Cruise (one Jack Reacher movie and two Mission: Impossible installments). He also wrote Valkyrie, which Cruise starred in, so his presence could well convince the 55-year-old to sign up. 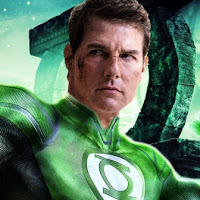 He is slightly outside the 39 to 50 age-range that the studio is considering for the Hal Jordan role, yet Cruise remains at the top of his action movie game; so you could imagine they would make an exception in his case. He has never played a superhero before and it might be that he can tick that off his bucket list by taking the lead role in this intriguing film. Gyllenhaal’s name seems to be bandied about whenever a high-profile role comes up and you will typically find him in the betting if you check Heritage Sports for odds on novelty markets like the next Batman or indeed Hal Jordan. Multiple people with inside knowledge of the project say Gyllenhaal is on a shortlist of desired names to take on the role, and he seems like he would be a fairly good fit. He has shown his versatility in a range of critically acclaimed roles, but also headed up several successful blockbusters. Cooper would also represent a real coup for the team behind Green Lantern Corps if they could secure his signature. The four-time Academy Award nominee is one of the most famous men in Hollywood and he has the right profile to whip up excitement among fans ahead of the movie’s release. He has also never appeared in a superhero film; unless you count him being the voice of Rocket Racoon. 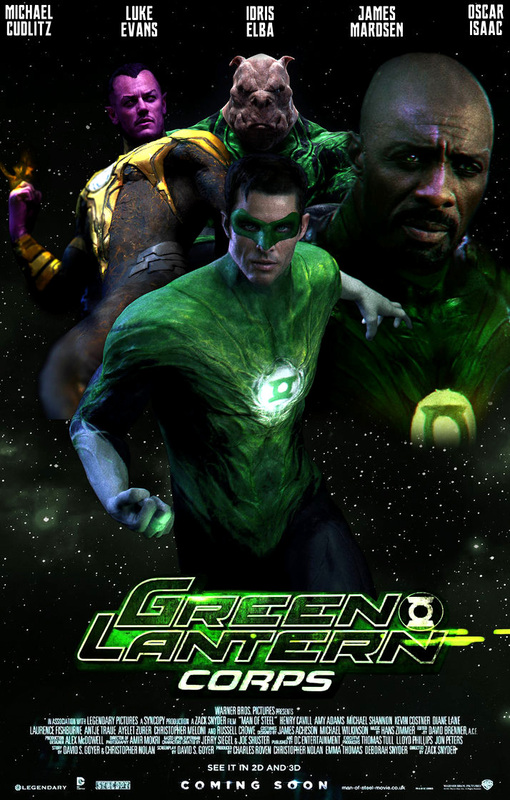 He auditioned for the role in the original Green Lantern film but ultimately lost out to Reynolds. So yeah, he could be enticed back now that he has become a huge star. Hammer, who has recently been dazzling audiences in Call Me By Your Name, has long been linked with the role of Hal Jordan. At the end of 2017, he felt compelled to address the rumors by saying: “No, no one’s called me, and I have nothing to confirm nor deny. In fact, the only talk of me being Green Lantern is what I've seen on social media.” But the rumors refuse to go away and many fans think he would be perfect for the role, so it will be interesting to see if he is approached. 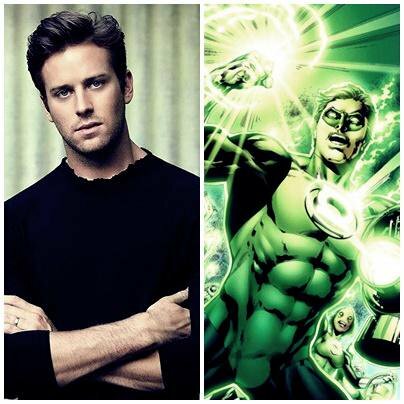 So who do you think will play Hal Jordan in the new Green Lantern Corps movie? Someone mentioned above or someone else that might fit the bill, like Chris Pine, Joel McHale, or Lady Gaga? Either way, please let us know what you think in the comment section below.